Lunch at Panda Country Kitchen. 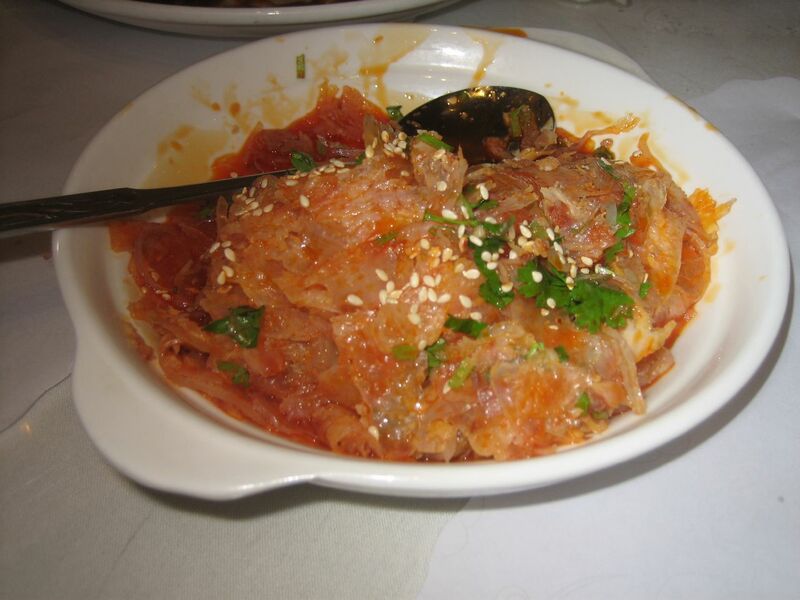 Spicy Beef Tendon is thinly sliced and better than Spices! version. Did not like noodles overcooked doughy and bland. Fish fillets were fine though they had a texture that clearly indicated that they were from frozen fish. 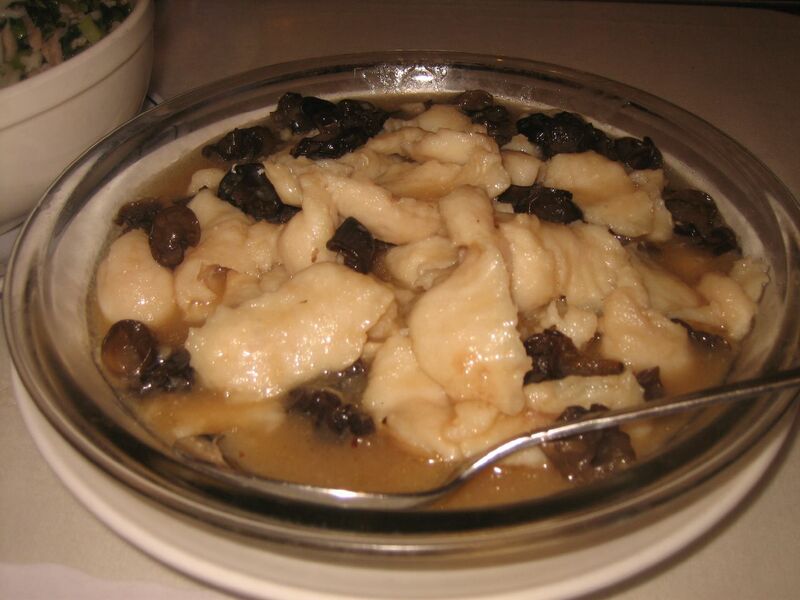 Hot Boiled Beef excellent spicy with deep beef flavor and tender slices of meat. 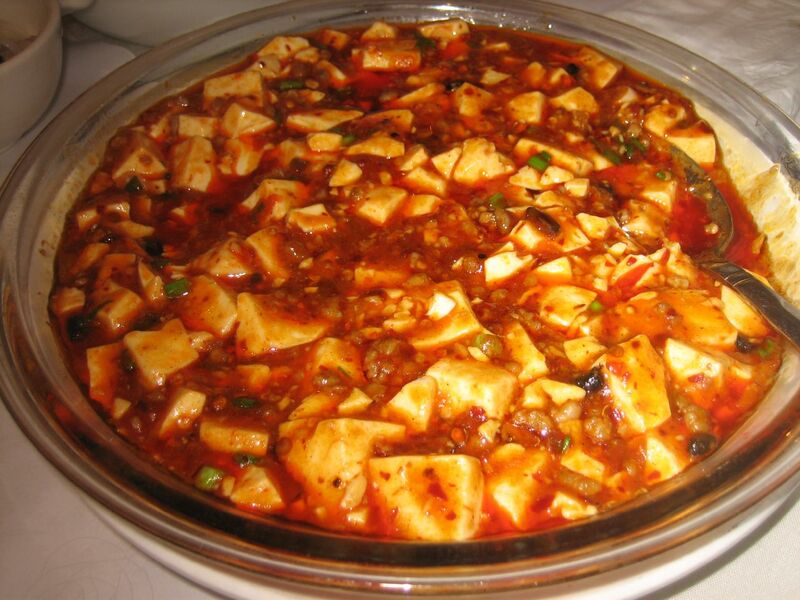 The MaPo is authentic, spicy, and has fresh soft tofu, but the sauce was a bit flatter tasting sauce than other places.